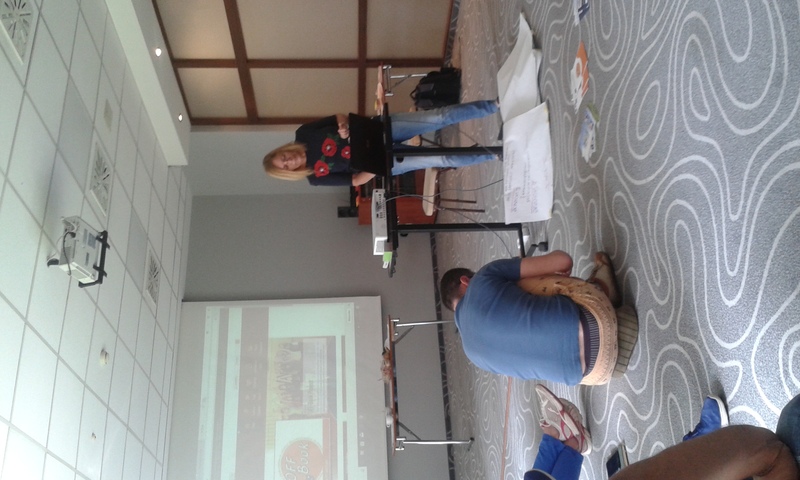 OFF-Book presentation during the Second project partners meeting of STAR (Stand Together Against Racism), project co-funded in the Erasmus+ Programme, KA3- Social Inclusion Through Education. 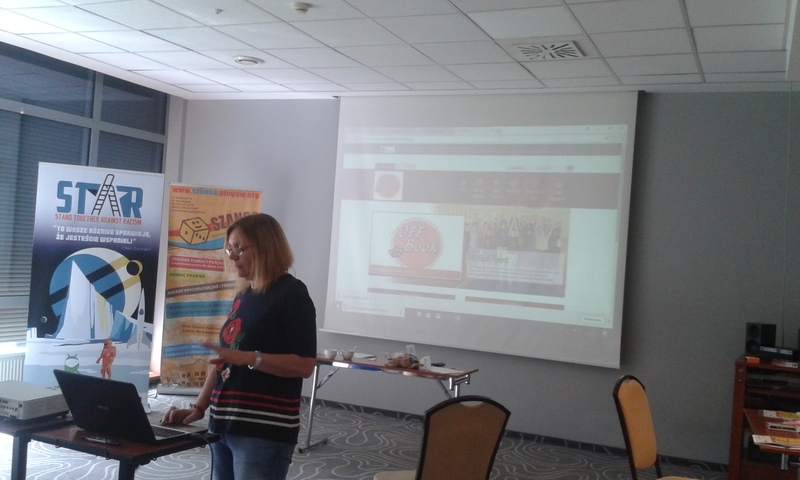 A. Viviani (OFF Book co-ordinator of UniSi Team) presented the project aims, work plan and in progress activities. During the expert focus group A. Viviani focused her presentation on IO1 - Guidelines. STAR partnership expressed their interest in OFF Book and its results. Institutions from countries not represented in the OFF Book partnership became aware of the project activities (i.e. Poland, Bulgaria, Spain). The attendees asked to be informed when IO1 will be available on line as inclusion, non discrimination and Human Rights education are themes shared by both projects. Moreover STAR project envisages the use of theatre for educational purposed in the field of Human Rights education.